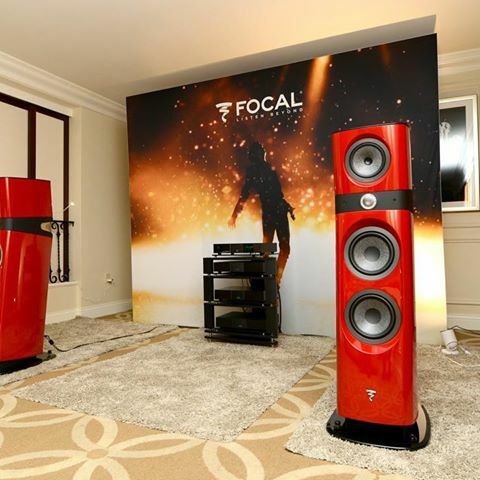 LATE LAST YEAR, NA Distributors launched Focal’s latest high-end Sopra No3 floorstanding loudspeakers throughout Australasia. They beat the Christmas rush, but Witchdoctor somehow missed these beauties slipping into the country. But it’s not too late! Following the success of the smaller Sopra No1 and No2 loudspeakers, Focal introduce Sopra No3, the largest in the family. 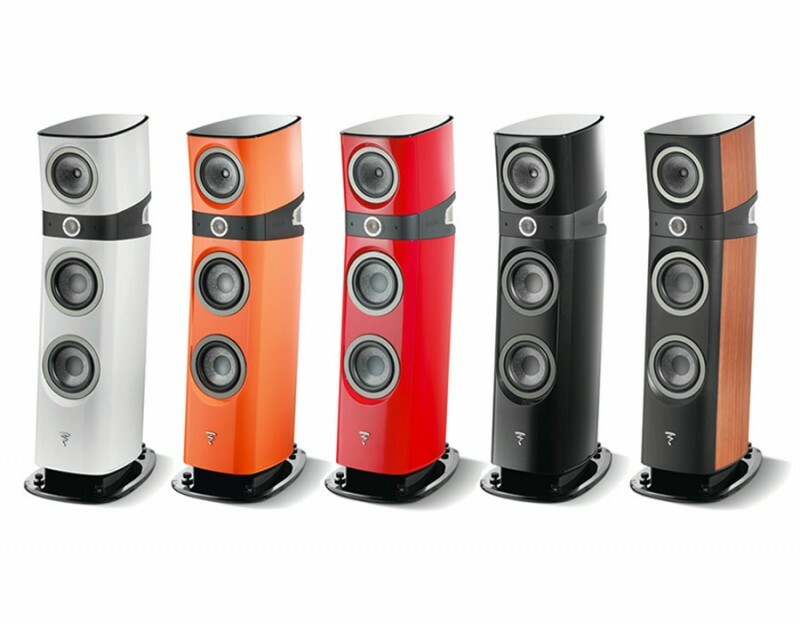 When you see a Sopra, it could be a speaker, or a modern sculpture. Either way it makes an immediate impact visually and acoustically. The No3 is dynamic, musical and can deliver astonishing levels of sound, a prodigious yet controlled bass and all the clarity and delicacy that complex music demands. The unique modern design continues the Sopra visual identity and with a wide range of finishes, it is ready to integrate smoothly into interiors old and new. Despite the advanced technology, never forget that Sopra is all about music. Focal’s obsession is the listening result: a transparent and precise reproduction of the original piece of music, with all the emotion and passion intact. 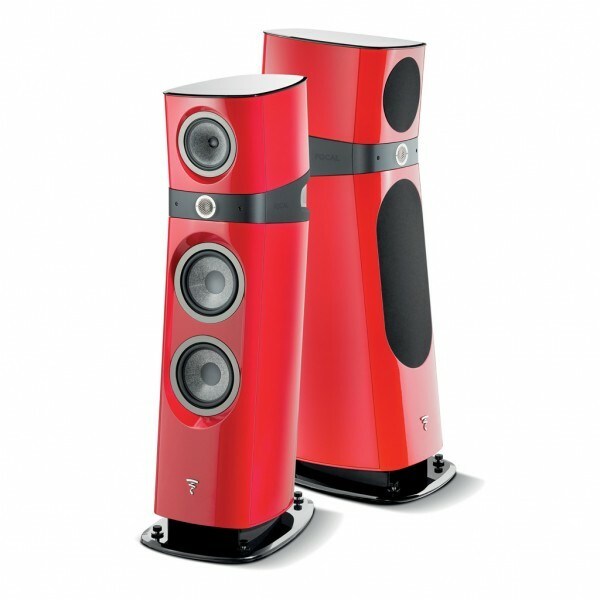 – Focal’s exotic Beryllium tweeter, features an incredibly light and extremely rigid dome. The Sopra range consists of three models, all sharing the same technologies and the same core R&D as the $285K Grand Utopia loudspeakers. The difference is size and scale. There are also three additional models intended for home cinema expansion. In 20 years, the range-topping Utopia has become a world reference, praised for its incredible musicality and technological innovation. The Sopra project drew on this heritage to develop new ideas. Highly advanced numerical analysis tools revealed the speaker driver’s most intricate inner workings. So our engineers worked on optimising the magnetic circuits and suspension of our transducers, to push the limits of sound reproduction in terms of purity, precision and harmonic richness. Sopra’s midrange provides incredible realism thanks to its new magnetic circuit and TMD suspension. Following on from Utopia and keeping in line with all Focal loudspeakers, the physical design of Sopra is the result of a very close collaboration between designers and engineers, making sure that form and function work together. In an age of global contract manufacturing, the Sopra range is a rarity, being totally made in France. In order to ensure quality, consistency and retain the ability to design unique products, Focal controls all elements of their manufacturing. Sopra cabinets are designed & made in a company facility in Bourbon-Lancy and the speaker drivers are all made in-house at St Etienne, which is where final assembly and QC are carried out. The precision and detail of reproduction depend on the stability of the magnetic field. NIC technology (Neutral Inductance Circuit) enables Focal to master it in order to limit distortion and to offer a very high definition and an unequalled dynamic to sound. In all loudspeaker drive units the magnetic field surrounding the voice coil is unstable. Variations in current from the amplifier in the voice coil and the voice coil’s varying position blur the sound. Focal’s NIC (Neutral Inductance Circuit) was made possible thanks to the development of powerful computer simulation software, paving the way for very high definition sound. TMD technology optimises the suspension profile which controls the resonance in order to drastically reduce distortion and increase the definition of bass and midrange. The surround connecting the W cone to the chassis can cause anomalies at certain frequencies where its movement isn’t in perfect phase with the cone. When applied to Sopra’s woofers, Focal’s patented TMD technology (Tuned Mass Damper) counterbalances the resonances and gives the sound remarkable transparency. The “IHL” system optimally loads the Beryllium tweeter in a compact structure. The rear wave of the tweeter is delicately and gradually absorbed to avoid any distortion. The treble definition is pushed to the maximum. The 21 milligram dome of the unique Beryllium tweeter no longer requires large cabinet volumes to prevent the rear sound from the dome being reflected back. Sopra is compact, so the tweeter was given a graduated rear horn to avoid any return energy effect which can cause distortion. Sopra’s cabinet with a 69mm sandwich-machined front panel uses the ‘Gamma Structure’ principle to provide inertia and damping, providing a stable mechanical reference for the drive units. The inside of the cabinet has no parallel side panels, and small Helmholtz resonators have been added to the lower section to prevent vertical standing waves. Glass is used for the base of the loudspeaker to provide floor coupling, using spikes for stability & grounding. interesting beasts, will PM they be holding any official launch events for these Sopra’s. I believe that the Audio Consultant do in fact stock the Sopra range, and that they have them in store for demonstrations.